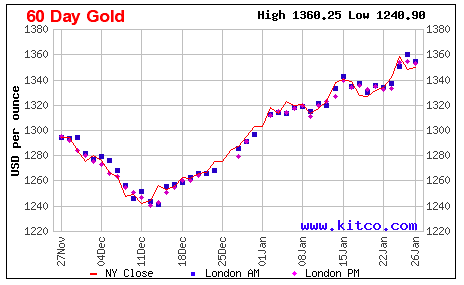 What is the Upside to Barrick’s Price Estimate if Gold Reaches $1400? Gold has had a remarkable start in 2018, having risen by approximately 5% since the beginning of the year. This price rise is largely driven by a weak U.S. dollar. The U.S. dollar has been tumbling since December due to various factors including the strengthening of the commodities market confirming a global reflation trade in 2018 and an anticipated $1 trillion debt burden on the U.S. economy with the new tax reform coming into effect. The likely persistence of these factors might lead to gold touching $1400 per ounce in 2018, which would provide a huge boost to Barrick‘s (NYSE: ABX) top line. In this article, we would be understanding the impact of such a price rise on Barrick’s stock price. In our valuation for Barrick, we have anticipated gold to display minimal average growth in 2018. This pessimistic outlook is based on the assumption of a gradual rise of the federal key policy rate in 2018 and a general strengthening of the global economy. Gold is a non-yielding asset which offers only capital appreciation as a return on investment. Rising interest rates would likely drive investors towards other asset classes such as fixed income investments as these become more attractive. However, with numerous factors supporting gold prices, it is possible that gold might reach $1400 in 2018 as anticipated by various analysts. 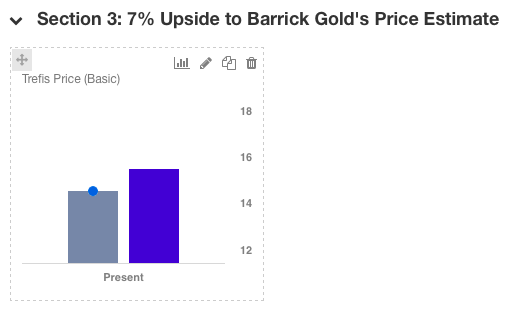 We have built an interactive model for Barrick Gold where you can modify assumptions such as average realized gold price for each division, revenue, and net income estimates to see how sensitive Barrick’s shares are to its parameters. In our scenario, we have assumed a 5% revision to our original gold price estimate which leads to a 10% revision of the company’s total net income for 2018 and creates a 7% upside to the stock price of Barrick. This impact seems likely as gold contributes more than 90% to Barrick’s revenue. 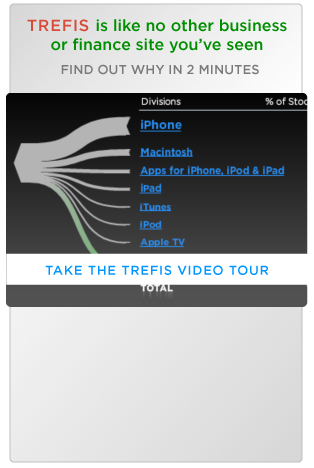 In case you have other specific assumptions, you can modify the same by using our interactive platform. We have $15 price estimate for Barrick Gold, which is currently in line with the market. Visualize Related Companies: Barrick Gold , Freeport-McMoRan Inc.